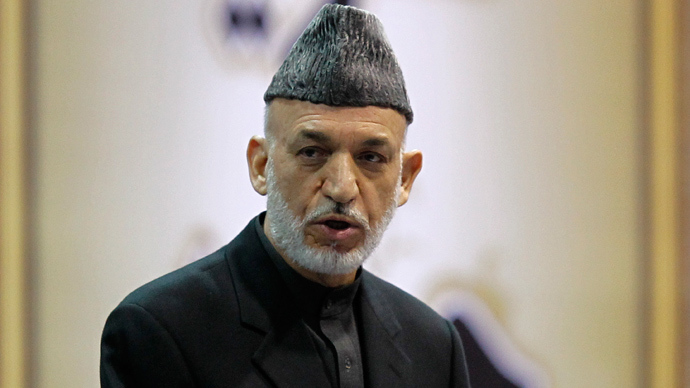 Afghan President Hamid Karzai has strongly condemned the US airstrike that killed 7 children and a woman in central Afghanistan on Tuesday night, emphasizing that American troops once again acted against all mutual agreements between the states. “As a result of bombardment by American forces last night... in Siahgird district of Parwan province, one woman and seven children were martyred and one civilian injured,” a statement from Karzai's office said as cited by AFP. 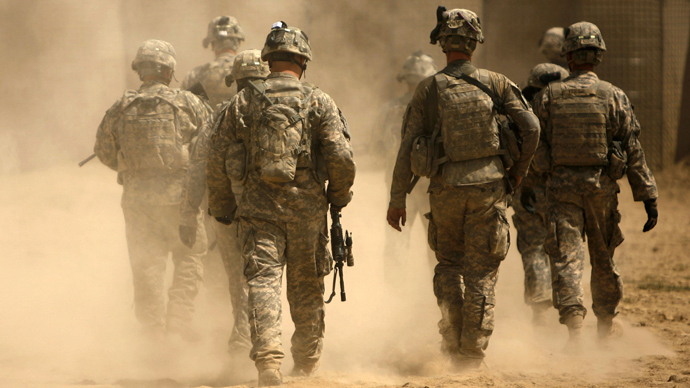 The issue of civilian causalities has been very sensitive in relations between the US and Afghanistan. The two countries are currently in a dispute over a security agreement that would see American troop presence remain after the withdrawal of the main US forces scheduled for December. The Obama administration has argued that if the US does not leave behind at least 8,000 troops the Taliban movement might gain momentum. 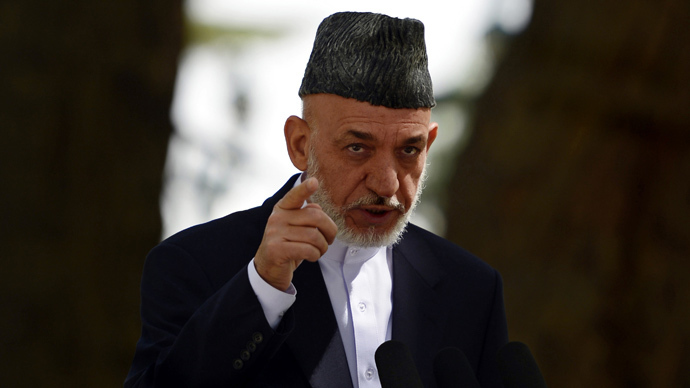 “The Afghan government has been asking for a complete end to operations in Afghan villages for years, but American forces acting against all mutual agreements... have once again bombarded a residential area and killed civilians,” Karzai stressed in a statement following the airstrike. At least 10 insurgents and one ISAF soldier were also killed in the fighting, NATO added. According to a Taliban spokesman cited by AFP, 12 Afghan soldiers were killed during the attack in Siahgird, the largest district of Parwan province located about 50 km north of Kabul. This event is “directly tied” to what is in dispute between the Afghan government and the US government, Robert Naiman, policy director at Just Foreign Policy rights organization told RT. “The Afghan government doesn’t want the US to engage unilaterally in military operations and particularly wants an end to all night raids. 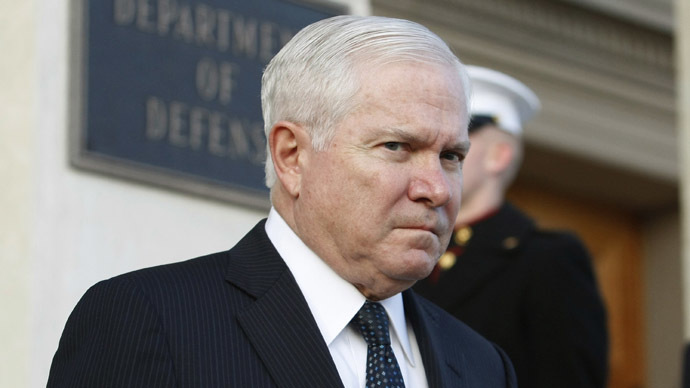 This event is an example of why the Afghan government is so adamant about this, and events like this make it less likely that the US and the Afghan governments will be able to reach an agreement,” Naiman said. 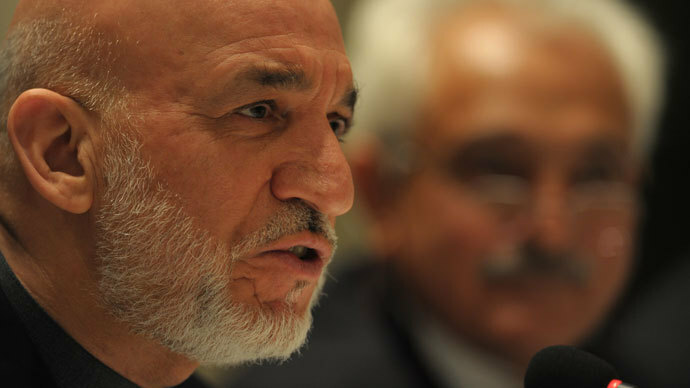 The Obama Administration has been ratcheting up the pressure for Karzai to sign the agreement. The Afghan president in the meantime is adamant to delay the signing saying that whatever comes out of this agreement should be determined after presidential elections in April.